It’s been 2 years since The Legend of Zelda: Breath of the Wild was released in the world, and gamers are still finding many things to do in the vast land of Hyrule, from moving bookcases to discovering hidden lands. Today Twitter user and Breath of the Wild gamer @zb_yuhudaddy released a very cool recording he captured in Breath of the Wild. The gamer pulled off what seemed to be impossible – defeating 6 Guardians in less than five seconds. How did he defeat the powerful and fearsome machines in such a short period of time? 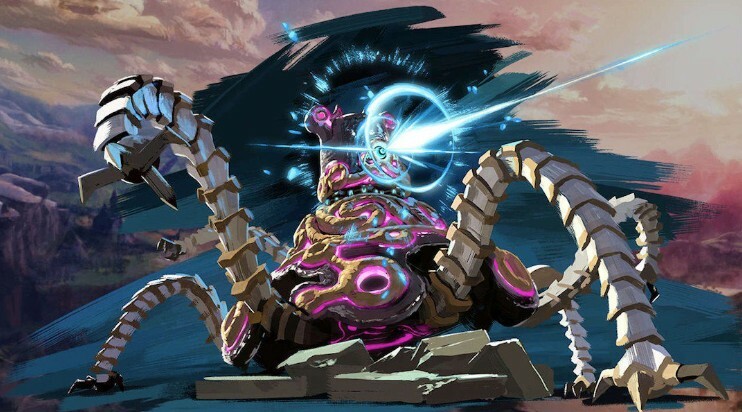 First, he got the Guardians to target their lasers at him at the right timing, and once they fired at Link, he pulled off his shield six consecutive times without fail.